The Ushi No Tane website was started in 2000 to help players with questions regarding their Harvest Moon games. Originally a site covering just Harvest Moon 2 for Gameboy Color, it has expanded to cover over 25 versions of the Harvest Moon game series. 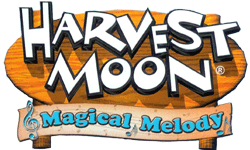 Harvest Moon (Bokujou Monogatari) was first published in Japan in 1996 by Pack In Video; the company, after several mergers, is currently known as Marvelous!. In North America, the game was localized by Natsume, Inc. and first published in 1998. 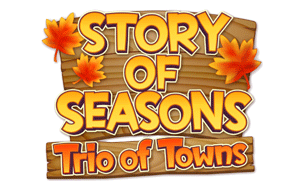 Natsume handled the English localization up until Harvest Moon: A New Beginning, when it was turned over to XSeed Games (a subsidiary of Marvelous USA), who renamed the English version of Bokujou Monogatari from Harvest Moon to Story of Seasons. 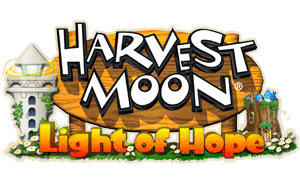 Natsume still owns the Harvest Moon trademark, and will continue to develop the series independently of Marvelous. In the PAL region, localization has been handled by Rising Star Games, Marvelous, and Nintendo of Europe. The Ushi No Tane website is also the only English help site that covers the Legend of the River King game series, which predates Harvest Moon in Japan by six years. The first River King game was released for the Super Famicom video game console in 1990. The RK guides on this site are for the Gameboy, Gameboy Advanced, Playstation 2, and Nintendo DS entries in the series.